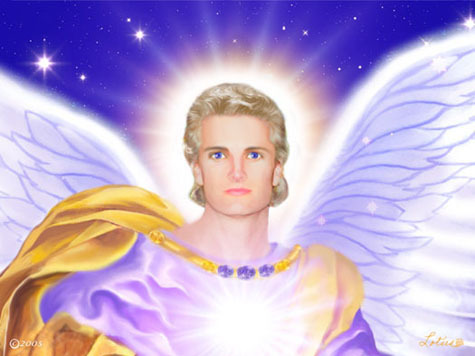 Most people are familiar with angels through religous art where angels are shown as perfect beings, with flowing robes, beautiful faces, golden hair, halos and wings, but angels are pure spirit and therefore have actual physical form. So where does the idea that angels have wings come from? Several religious sources list certain angels have wings. Archangel Gabriel who is said to have dictated the Koran to Mohammed was described as having '140 pairs of wings'! In the mystical Jewish text 1 Enoch and 2 Enoch there also descriptions of angels with wings. Many cultures have depicted winged beings, while many myths, legends, statues and even cave paintings still exist of these winged creatures. You may also enjoy reading What Do Angels Look Like?